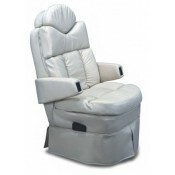 Captain Chairs - come in various styles, fabrics, & ultra leathers. 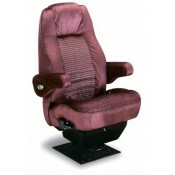 Each chair has a different height, width and comfort level. Come into our showroom today to test out each chair and see which chair fits you best. Our team is readily available to install your new chair today. Please give us a call to see if your chairs in stock.